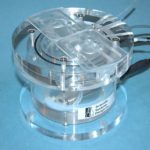 The BSK4 Brain Slice Keeper has been designed to pre-incubate a large number brain slices prior to transfer into recording chambers or for the incubation of preparations in experimental test media. 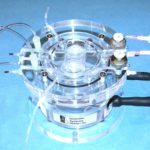 Based on the BSK1, it consists of four closely fitting acrylic rings, located in a circular manifold, between which is wedged a removable sheet of nylon netting. In operation, the four rings located on a manifold with netting are totally immersed in an ACSF-filled purpose designed holding vessel into which a 95% O2, 5% CO2 gas mixture is supplied through a ceramic bubbler. The ceramic bubbler is located in a central tube chamber connected to the upper manifold. The bubbles rising from the base saturate the ACSF and provide constant circulation of medium to the slices which rest on the nylon nets. 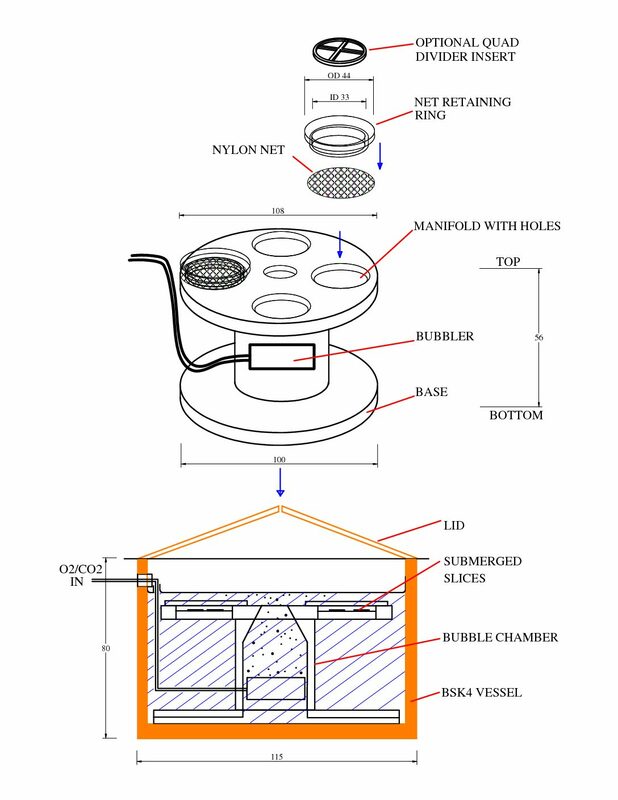 Bubbles are restricted to rising in the central chamber and are prevented from being trapped under the slices, thereby ensuring a continuous circulation of medium. Slices remain viable for many hours in these conditions. The BSK4 together with the holding vessel can be easily placed into a water bath for regulating the incubating temperature as desired. 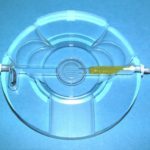 A conical lid profile ensures that drops do not fall directly on to the slices. When in place, the fluid level is maintained at least 3mm above the upper ring. 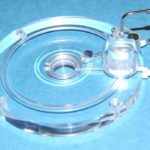 This ensures circulation of fluid over the top and downwards towards the slices. An optional quad divider insert (BSK-D4) is available to further divide each ring into four sectors to separate slices. 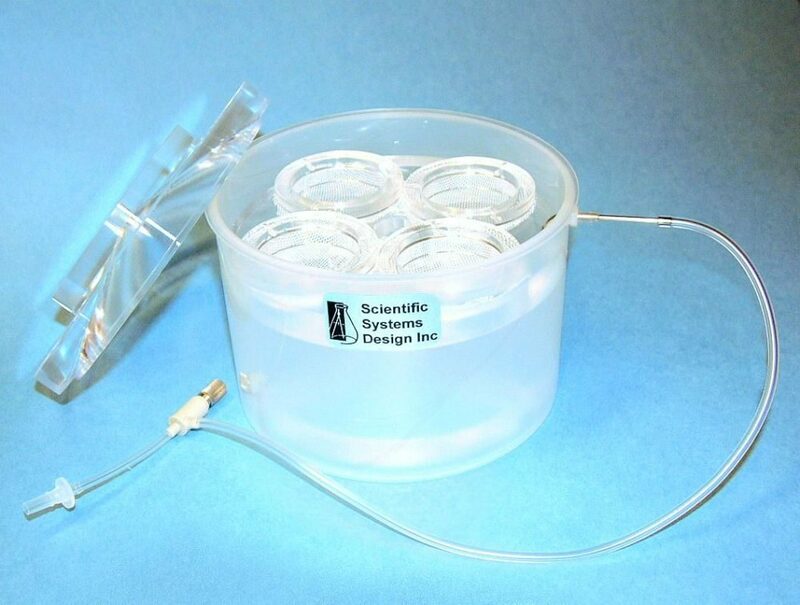 The typical fluid volume with BSK4 is 500ml but can be reduced by adding glass spheres into the base.